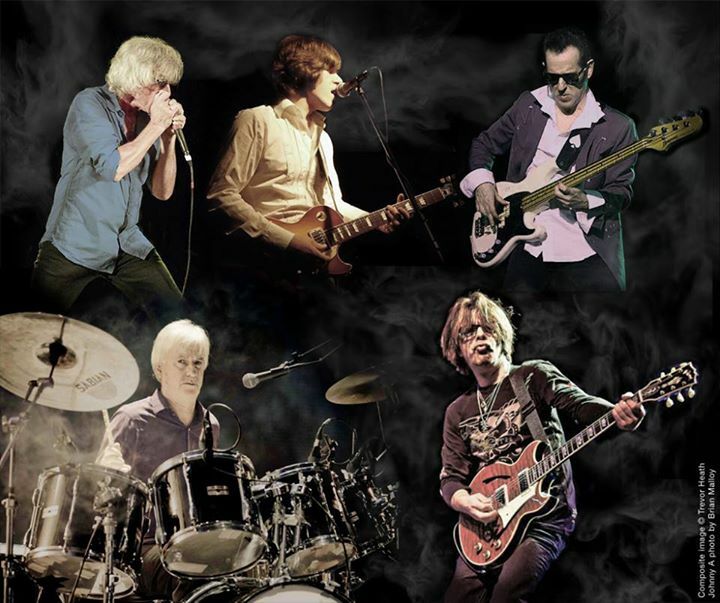 One of the most iconic bands of all time, Rock N’ Roll Hall of famers, The Yardbirds, return to play all the hits ( the original “Dazed and Confused”, “For Your Love”, “Over Under Sideways Down” and “Heart Full of Soul”…to name a few ) and deep tracks as well. This is the band that launched the careers of three of rock’s most famous guitarists: Eric Clapton, Jeff Beck and Jimmy Page, all of whom are in the top five of Rolling Stone’s 100 Top Guitarists list. However, the bulk of the band’s most successful self-written songs came from drummer Jim McCarty and rhythm guitarist Chris Dreja. Jim McCarty heads up the band now and you’ll have to hear it to believe it, but critics claim the latest members reproduce the music note for note and more than adequately fill in the gaps. It’s one of those “close your eyes and you’ll be there” scenarios that bring audiences to their feet at every performance.